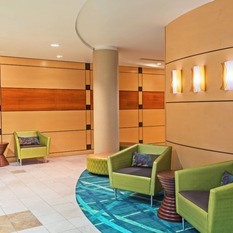 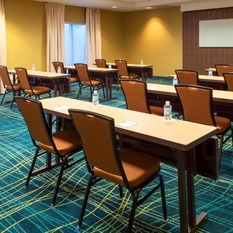 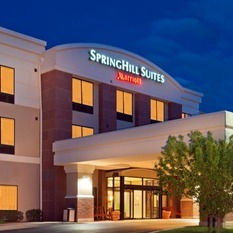 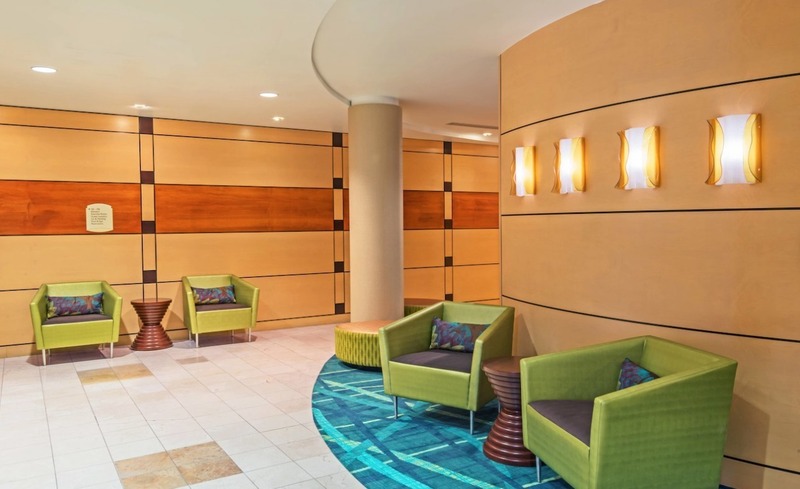 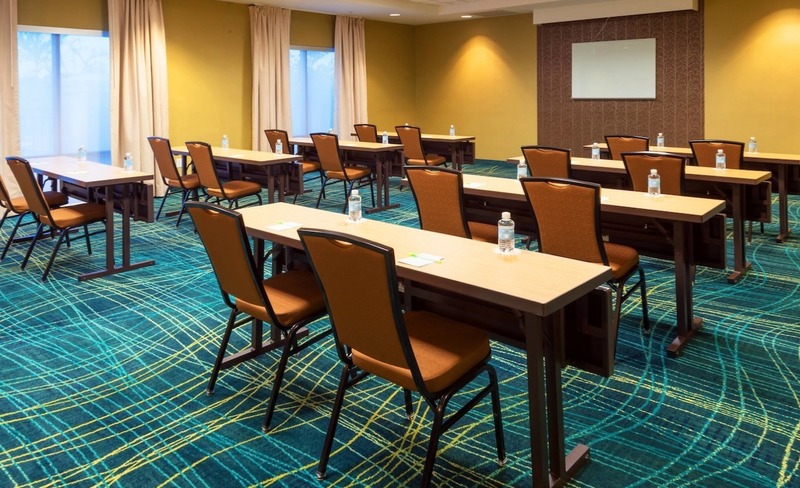 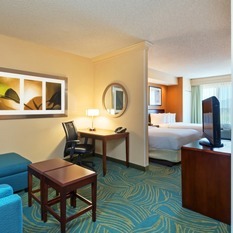 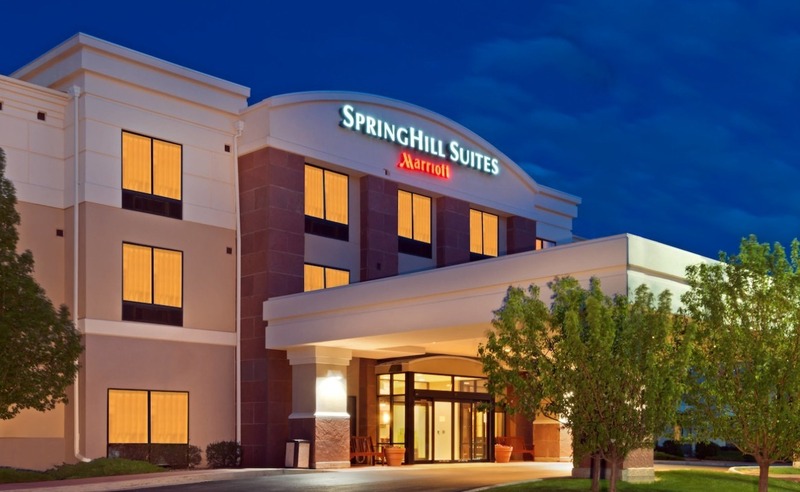 Springhill Suites Boulder Longmont sits between Denver and Boulder and offers stunning views of Rocky Mountain National Park, as well as easy access to Longmont Museum and Longs Peak via Highway 119. 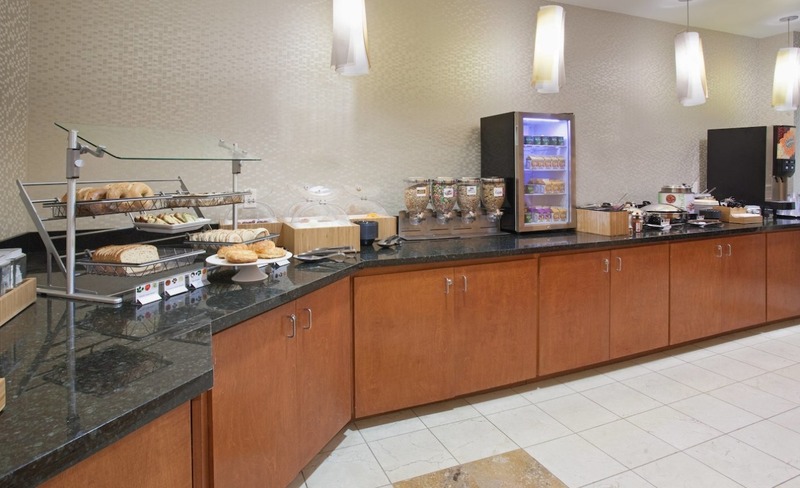 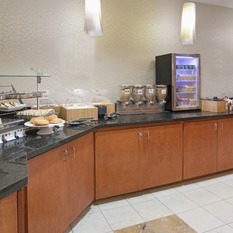 Visitors can enjoy a complimentary daily breakfast and free on-site parking and free Wi-Fi throughout the hotel, ideal for sharing pictures on social networks or staying well-connected to work. 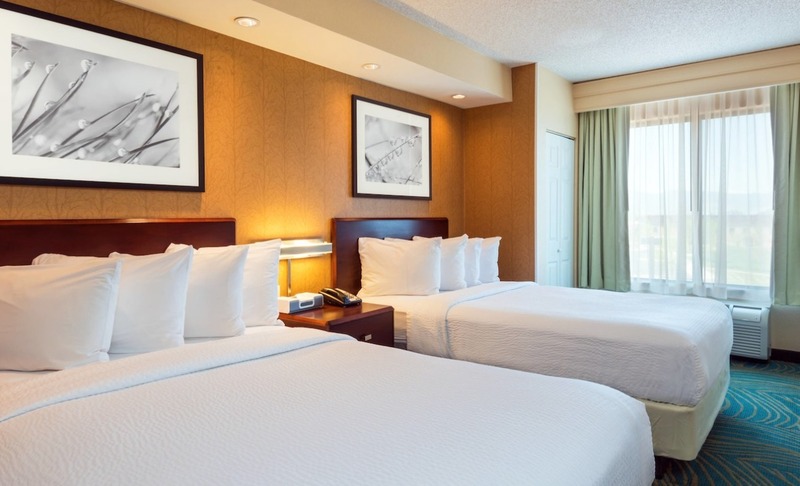 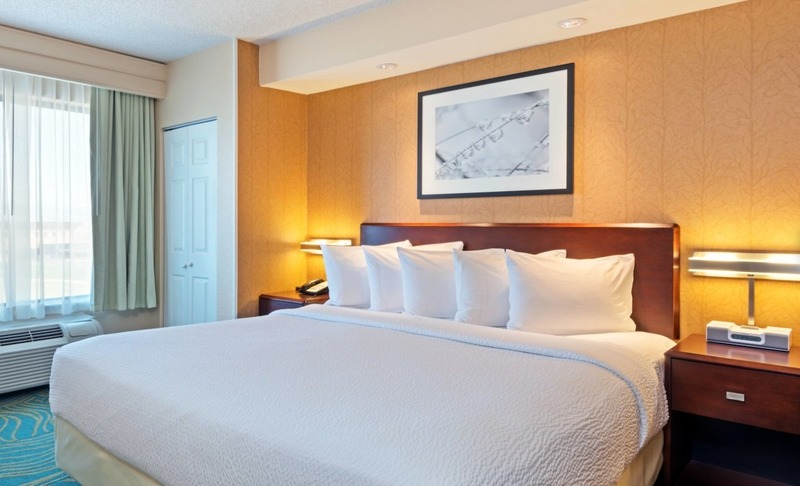 Our suites are 25% larger than typical hotel rooms in the area, so guests can expect plenty of space to spread out as well as pillow-top mattresses with custom comforters for a restful night's sleep. 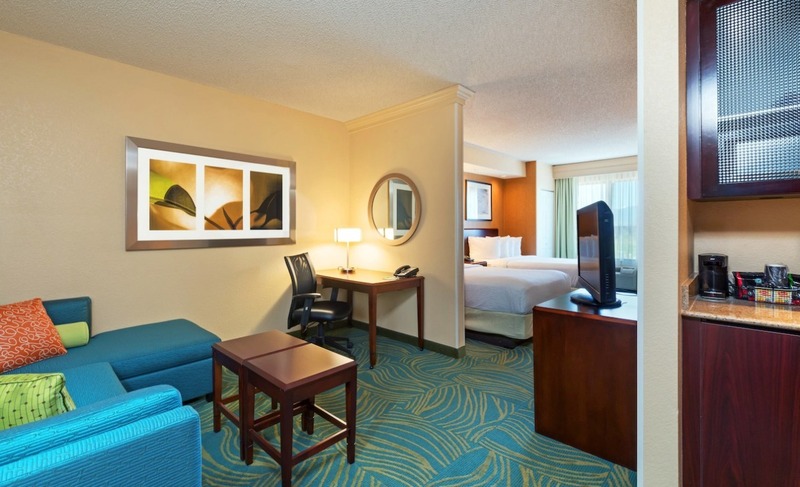 Each suite is also equipped with an ergonomic work space, separate living and sleeping areas, microwaves and mini-refrigerators. 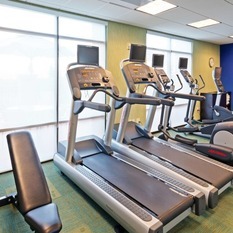 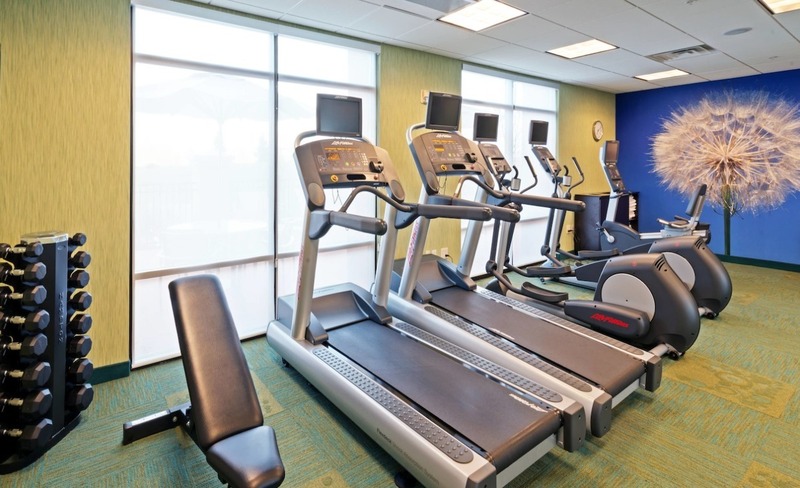 During downtime, we invite guests to take a swim in our temperature-controlled indoor pool, or break a sweat in our state-of-the-art fitness center.